I hope everyone had a great weekend! 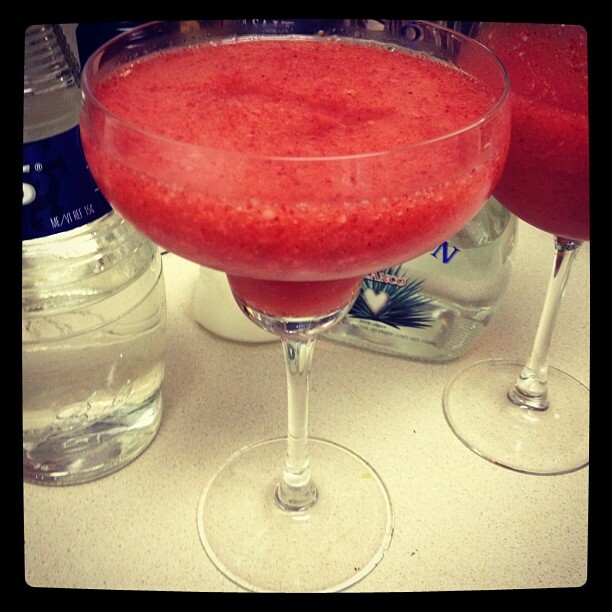 After running my first 5K on Saturday (recap here), I celebrated with some delicious Strawberry Margaritas for Cinco de Mayo. We munched on their delicious house focaccia while we were waiting for our appetizers. 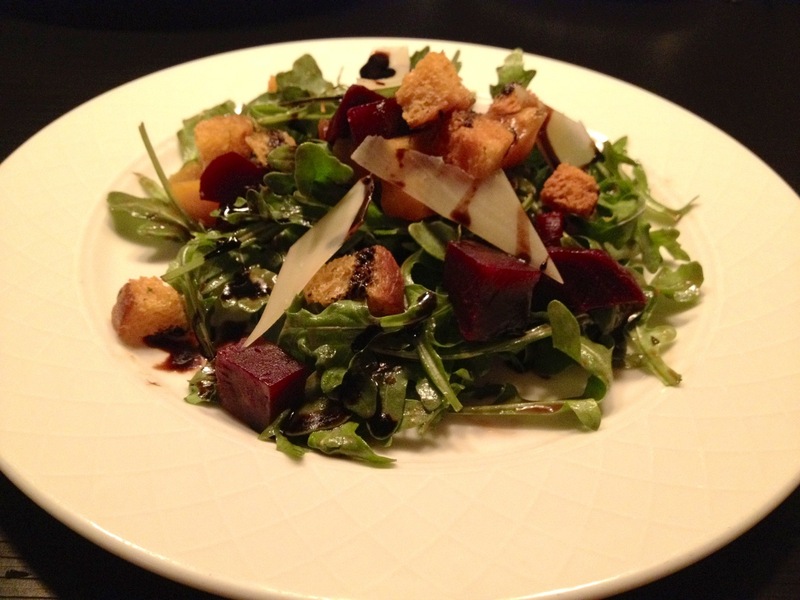 To start, we shared the Salt Roasted Beets, which had a reduced balsamic vinaigrette, arugula, parmesan and croutons. It was a tasty salad! 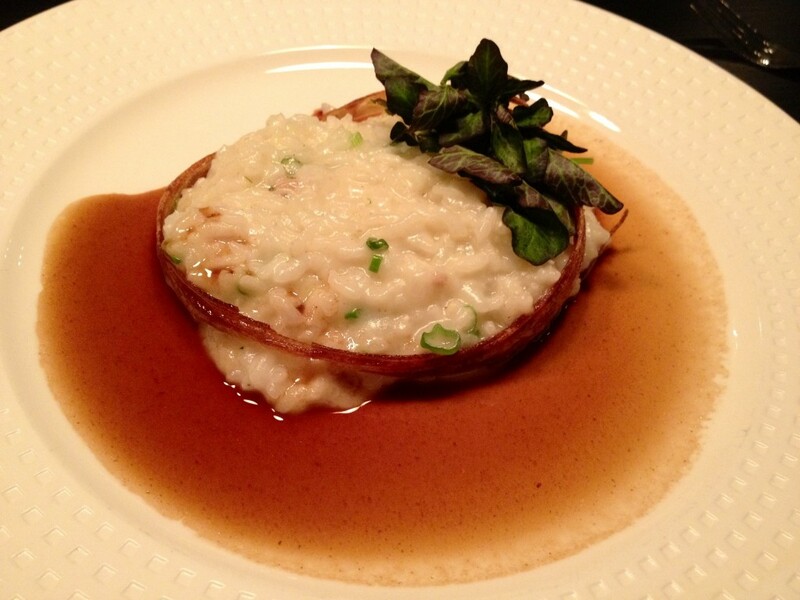 We also shared the Bone Marrow Risotto as an appetizer. We had been wanting to try this for a while. I was a bit afraid to take my first bite (I mean bone marrow?!? 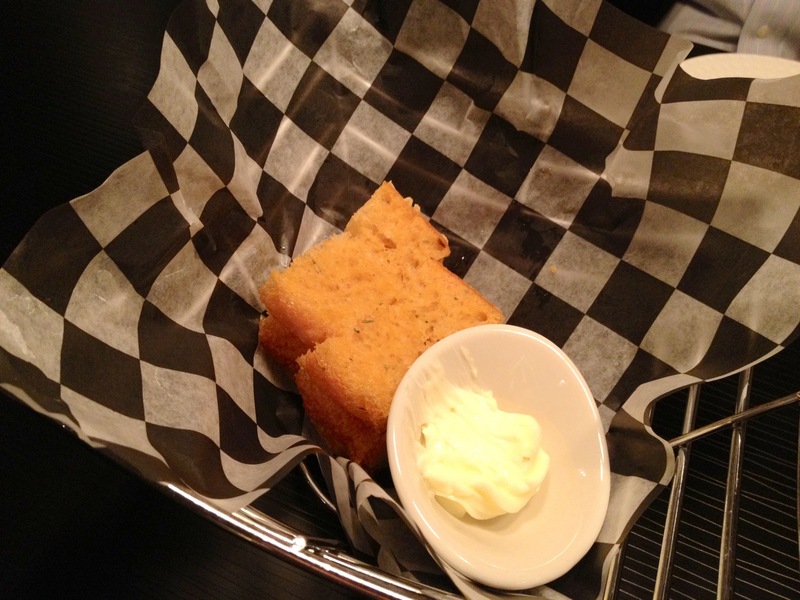 ), but it did not disappoint us and was quite delicious. It definitely had a unique flavor to it, but not an overwhelming one. 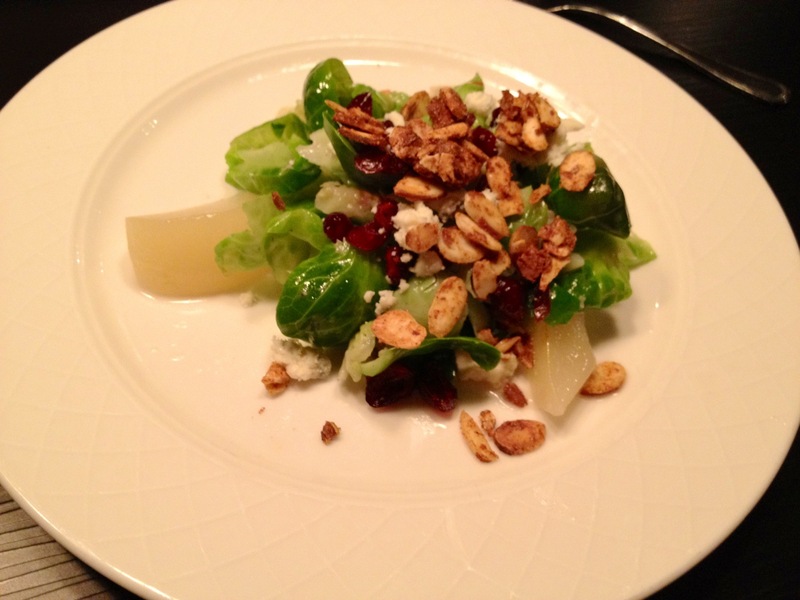 For dinner, we shared another salad – the Spring Sprout Salad. It consisted of brussels sprout pedals, cranberries, candied almonds, poached pear and blue cheese. Neither of us had ever had brussels sprouts like that, and after having it, we want to try to recreate it at home! 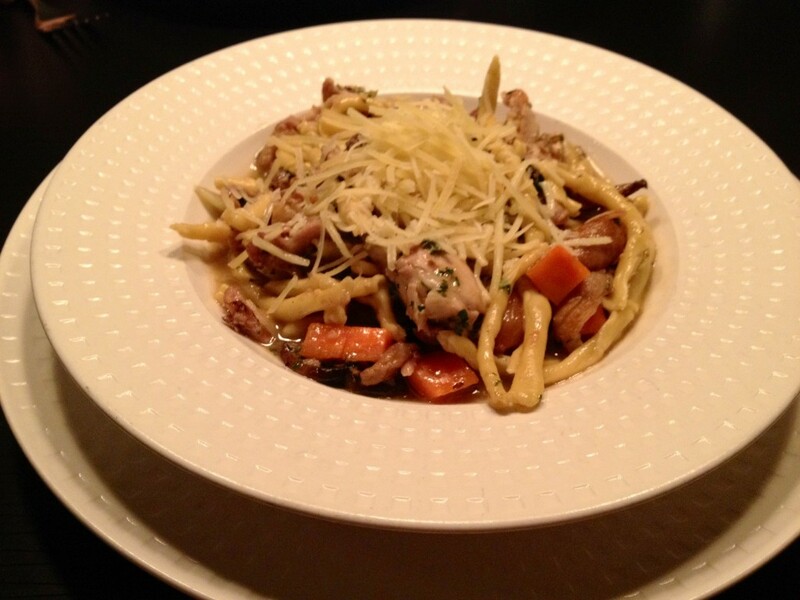 We also shared the Braised Rabbit Strozzapretti for dinner. It was topped with wild mushrooms, shallots, carrots, pearl onions and vermouth rabbit demi. We had ordered this dish before and it was just as delicious as I remembered it! If you’ve never had rabbit, it’s really not that scary – give it a try next time you see it on the menu! 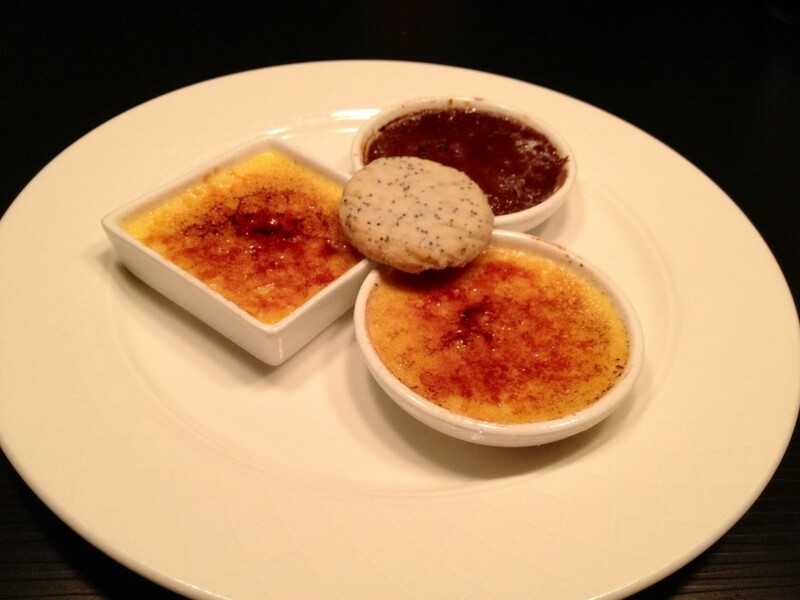 Finally, we shared the Trio of Creme Brûlée for dessert. There was a chocolate, a vanilla and a citrus creme brûlée. They were all good, though I’m not a huge creme brûlée fan. Overall, it was a delicious dinner! 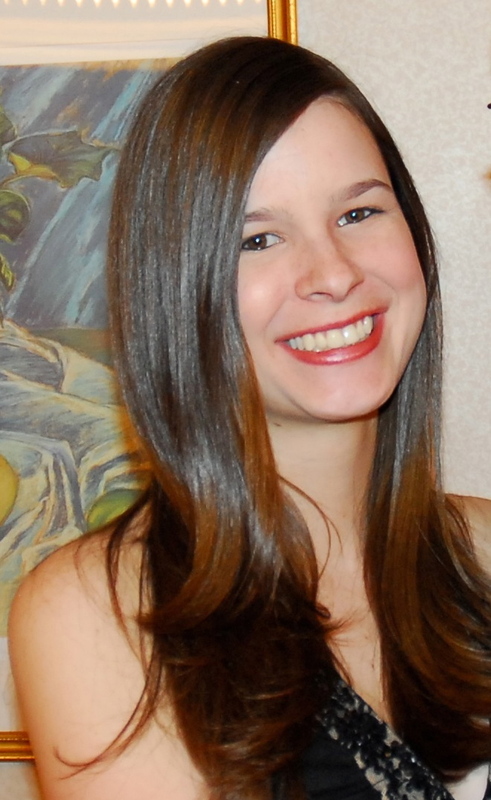 We have never been disappointed by Tek-Nique and I would highly recommend you check it out if you are in the area. 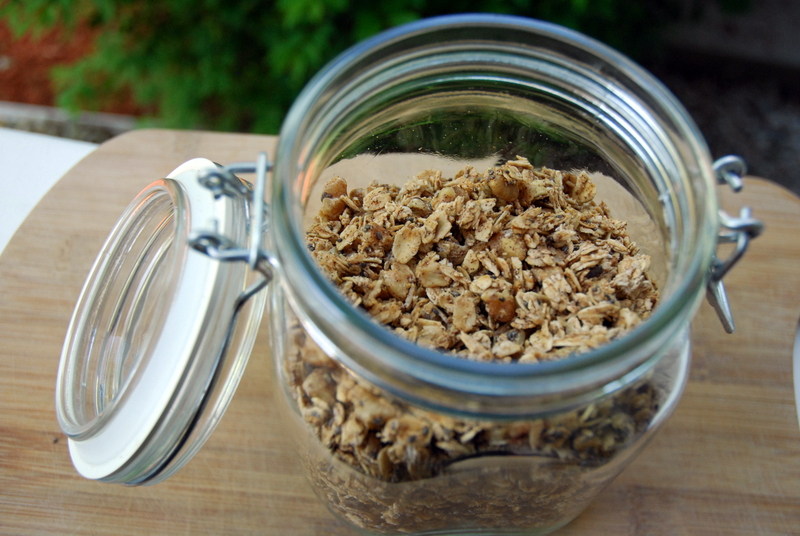 The weekend was wrapped up by making a delicious batch of granola. 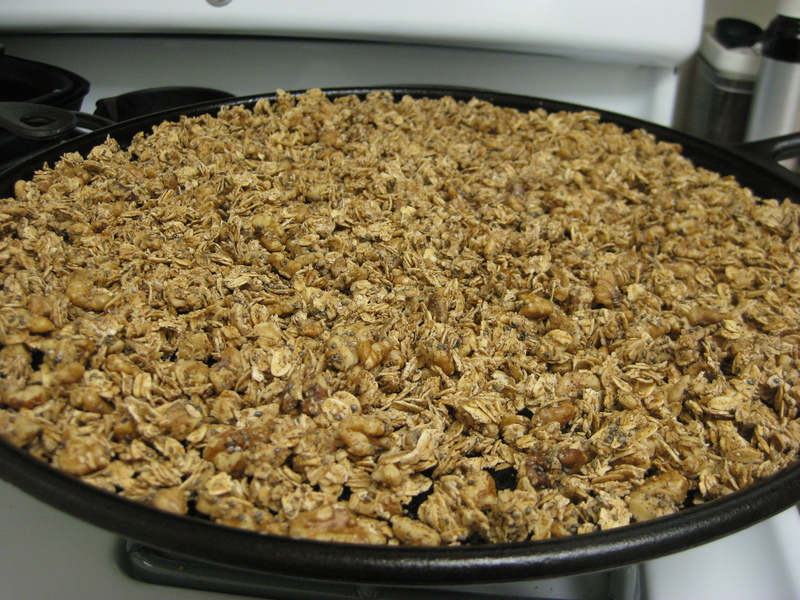 I was in the mood for a simple granola, so I decided to make Maple Cinnamon Granola and added in some chopped walnuts and chia seeds. If you’ve never made homemade granola before, give this simple recipe a try! 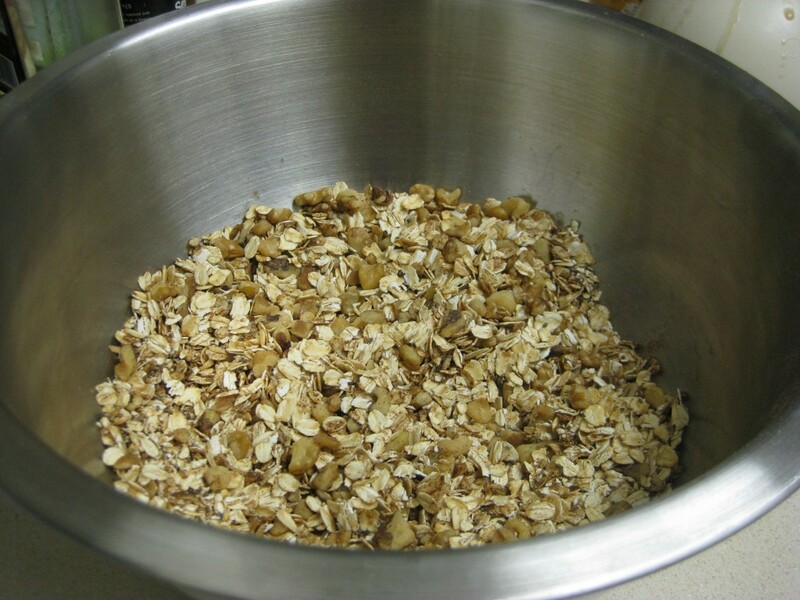 First, preheat your oven to 300 and mix the oats, cinnamon, walnuts and chia seeds in a large bowl. Then add the maple syrup and canola oil and stir until well combined. Bake at 300 for 25 minutes, flipping halfway through. Let cool for at least 15 minutes. 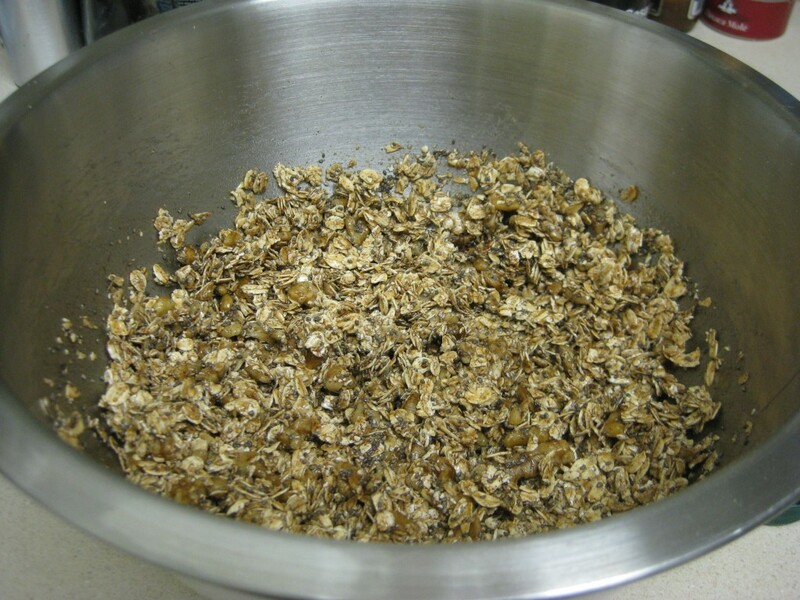 Mix the oats, cinnamon, chia seeds and walnuts in a large bowl. Add the maple syrup and canola oil and stir until well combined. 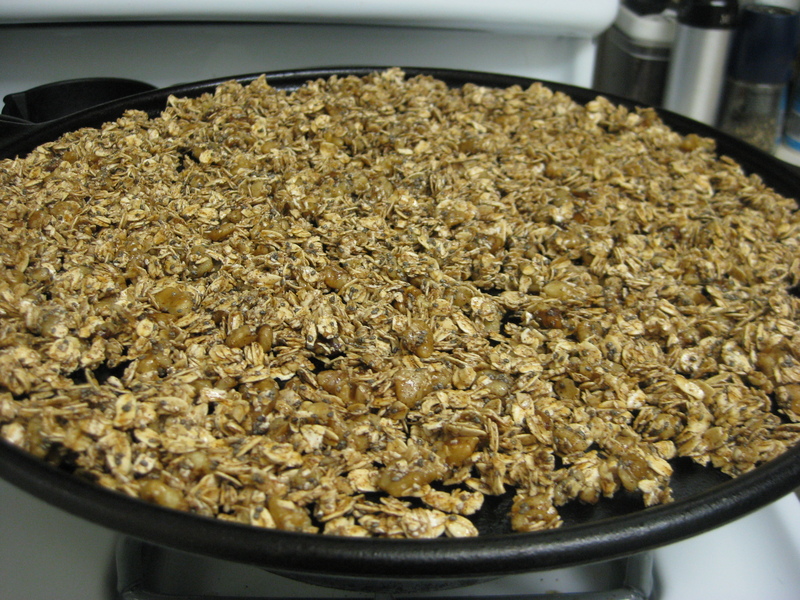 Transfer the granola to a greased baking sheet and bake at 300 for 25 minutes, flipping once. Let cool for at least 15 minutes and enjoy! 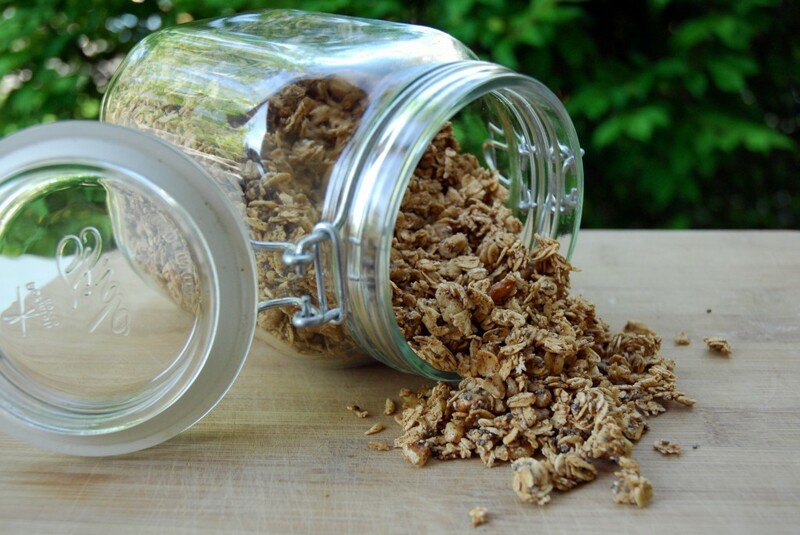 This entry was posted in Breakfast, Gluten-free, Recipes, Restaurants, Snacks and tagged gluten-free, granola, restaurants. Bookmark the permalink. That beet salad sounds delicious! Until recently, I had never had beets on salads. I was missing out! Congrats on your 5K by the way! That is great!!! What a unique sounding menu at Tek-Nique! You’re a brave orderer – I think the bone marrow dish would have skeeved me out. I’ve been expanding my palate every day lately 🙂 If you’d have asked me a couple years ago I would have told you that I’d never try bone marrow in a million years! I’ve never made granola before…I’ll have to try it! Oh my gosh – you have to! It’s so easy. Once you make it at home you’ll never buy it again! Mmmm looks like a great meal! I’m at the point now where I’ll try almost anything once, but not anything 🙂 I hope you enjoy your week off and get some good relaxation in!